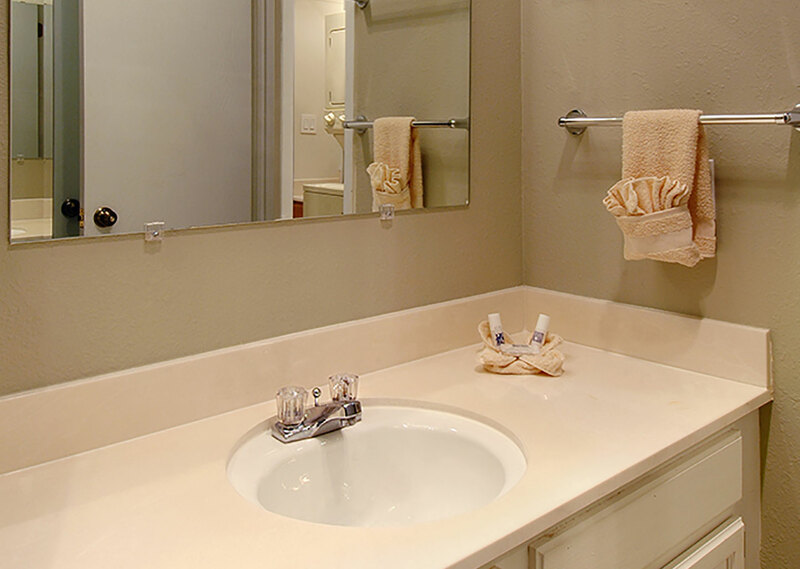 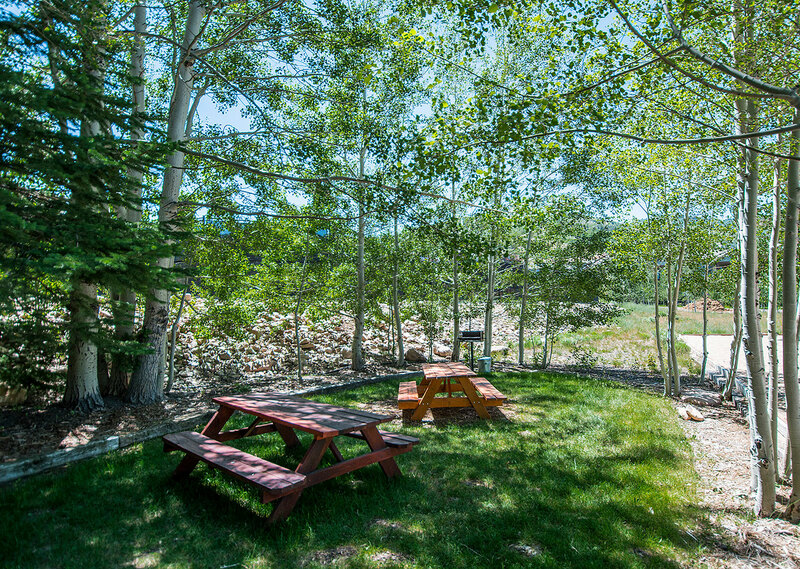 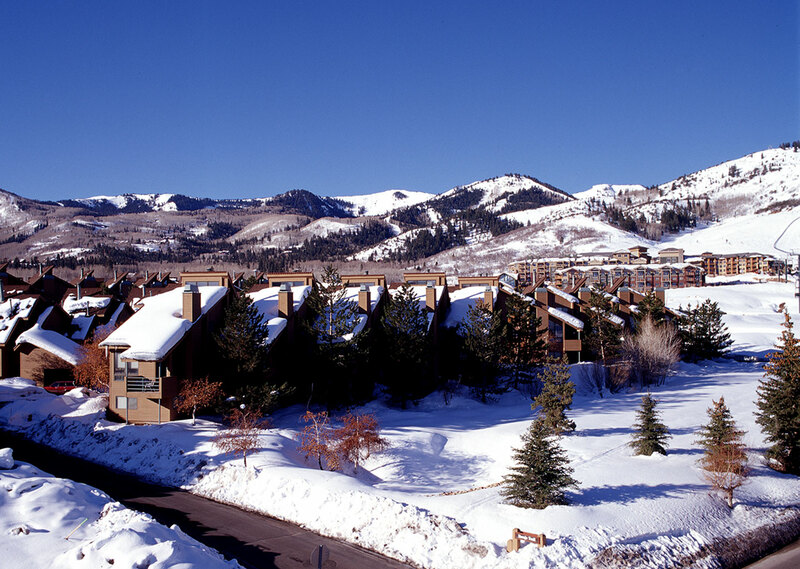 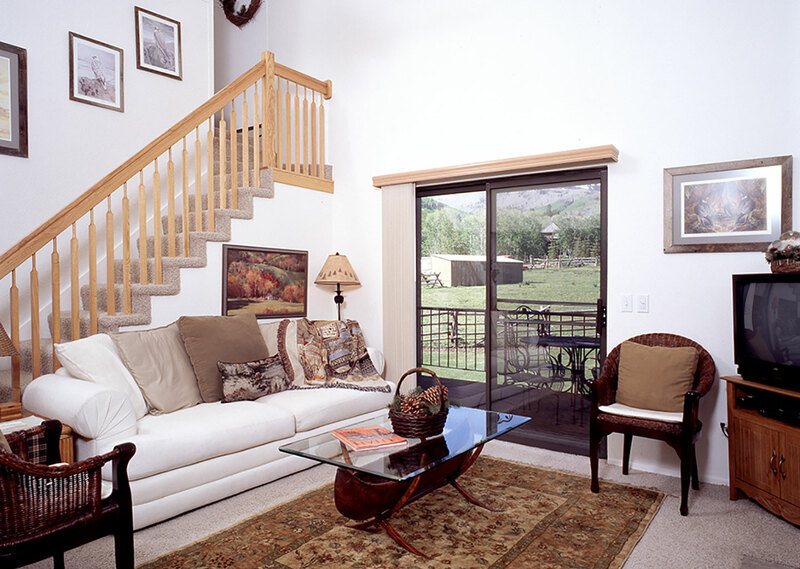 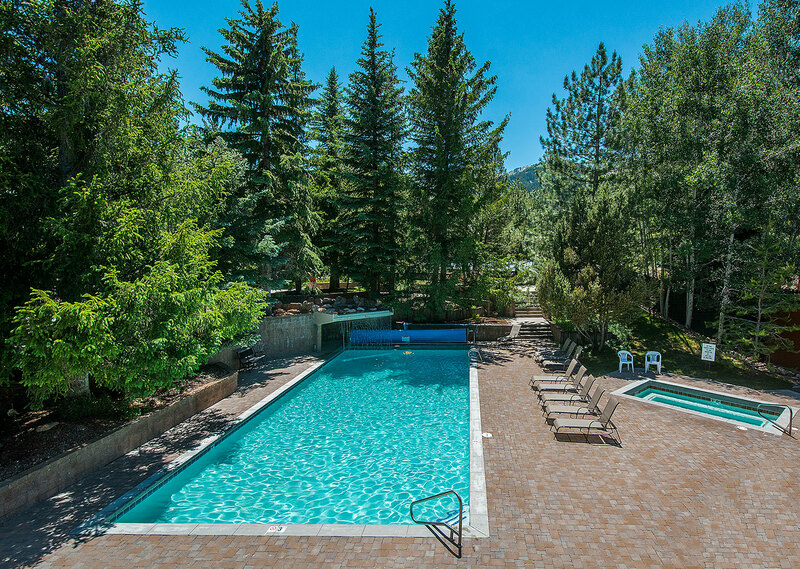 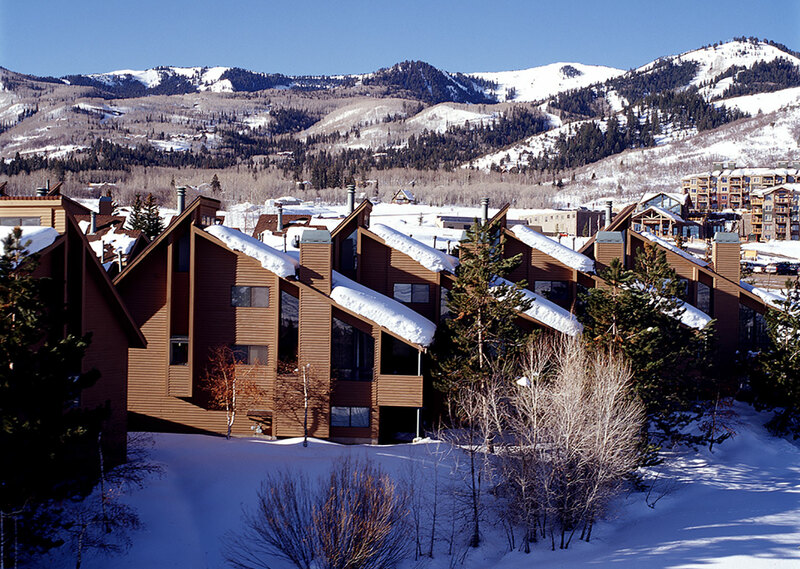 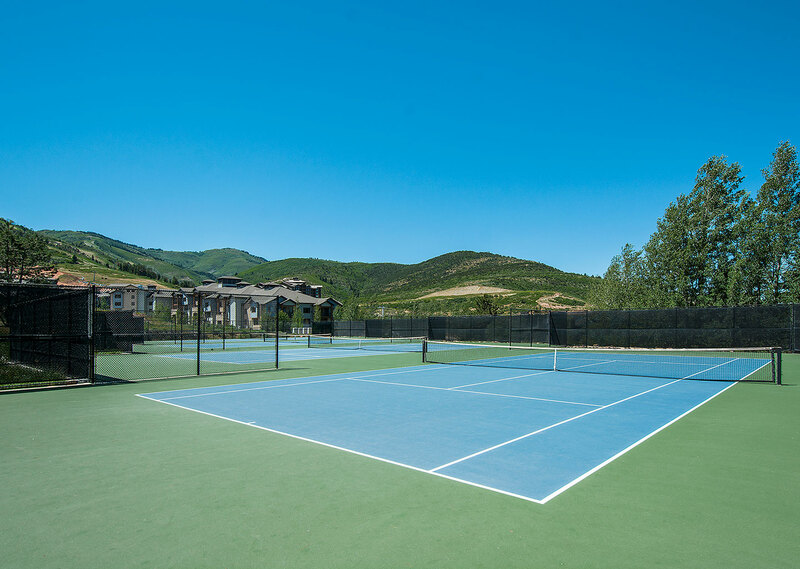 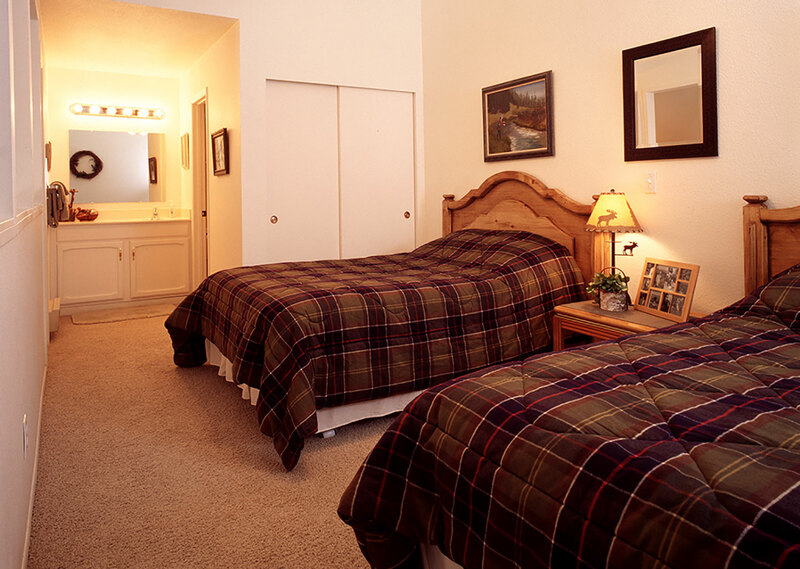 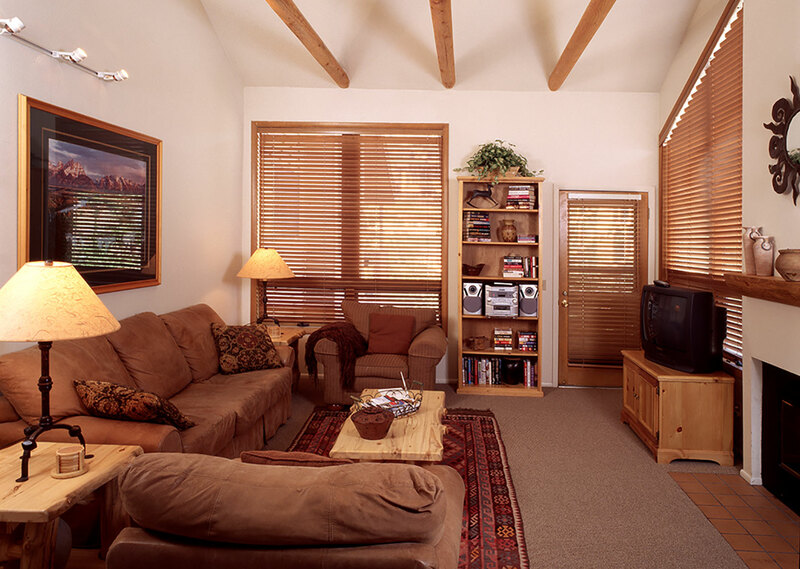 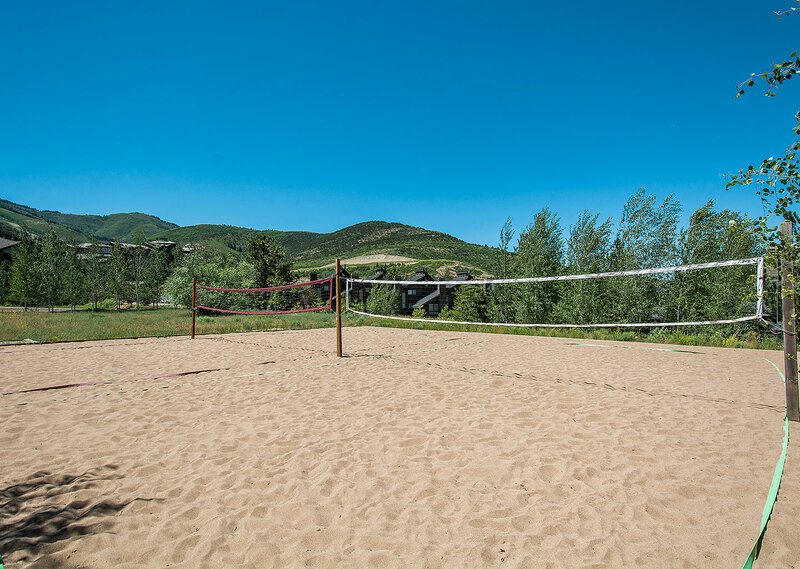 Let the fresh mountain air in while staying in a deluxe lofted condominium. 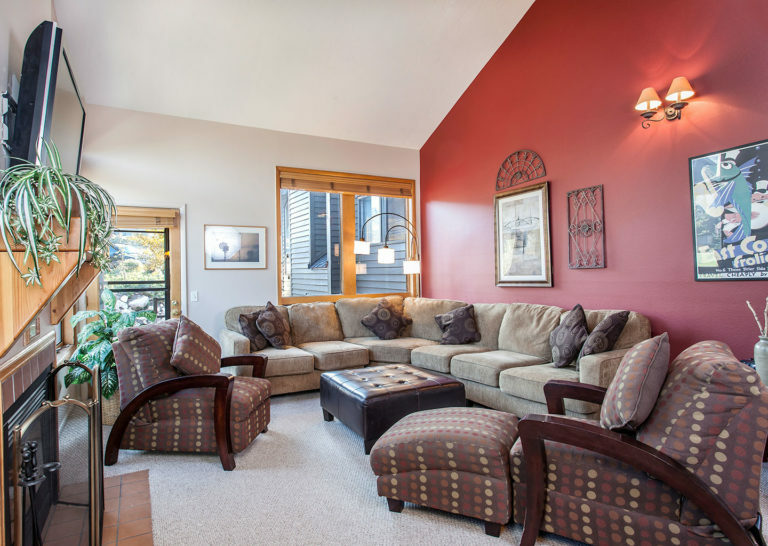 A soaring living area is joined by a full kitchen and dining area, a private bedroom, and two sleeping lofts overlooking the main floor. 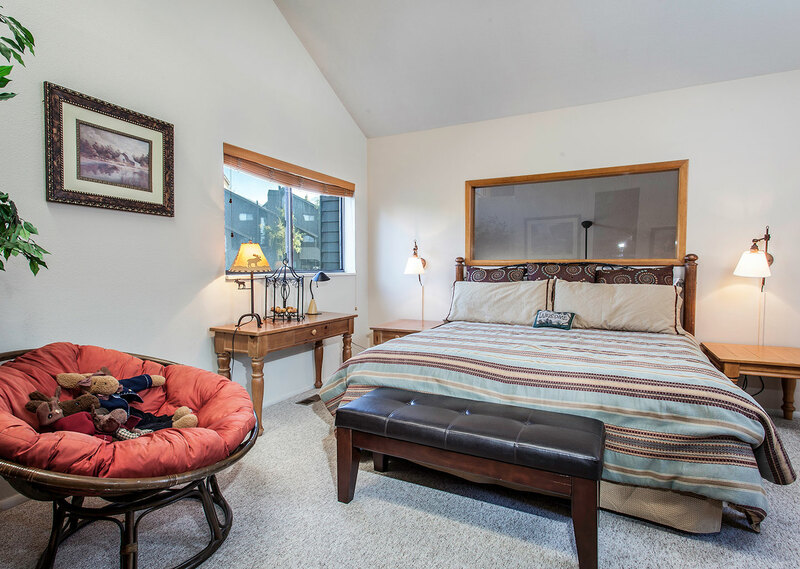 Features include a gas fireplace and a private balcony.